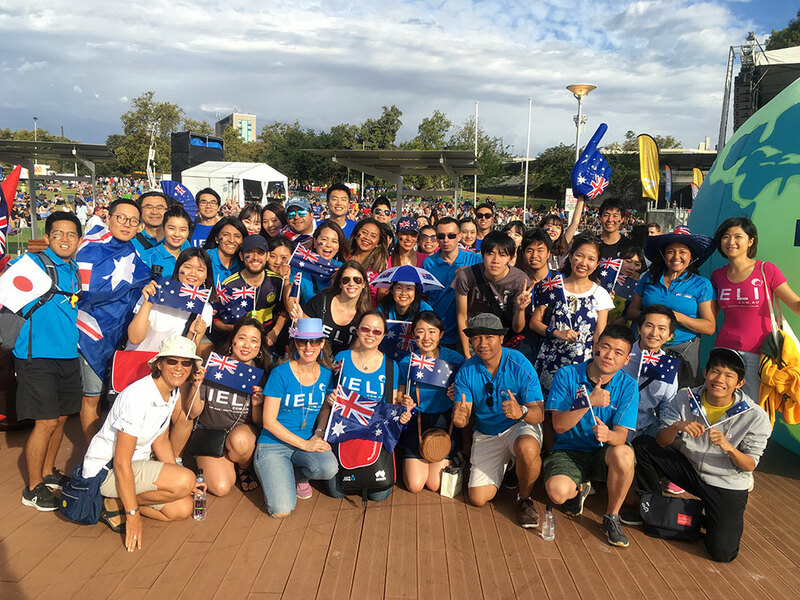 IELI is more than just a language school; it’s also a community. 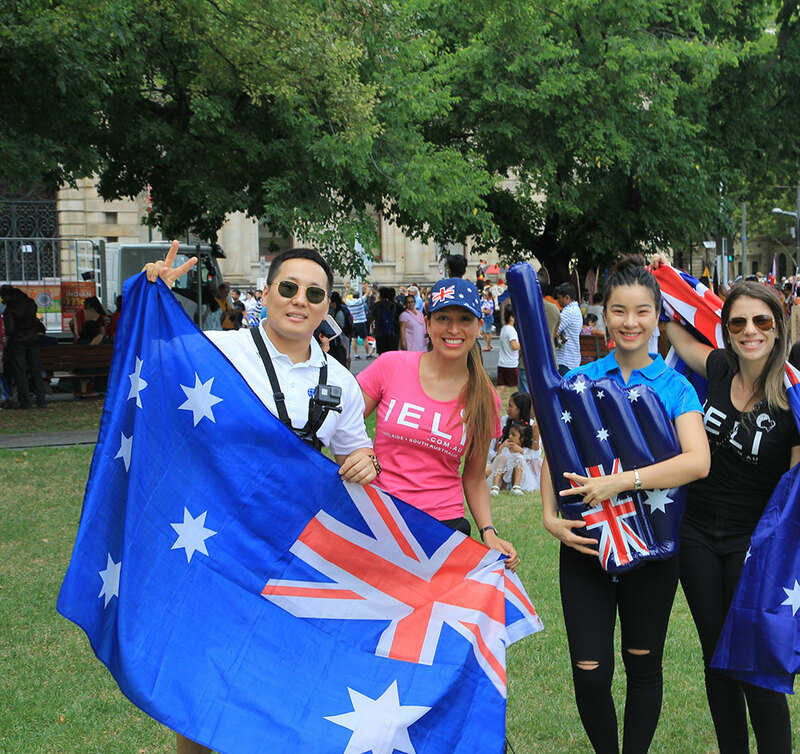 To help students make friends and learn more about Adelaide and Australia, students are encouraged to take part in the IELI Culture Club student activities. During IELI holidays, IELI also has longer trips available, including to the Flinders Ranges, and Kangaroo Island. Speak to the Front Desk or check out the IELI Facebook page for more information on this week’s activities.